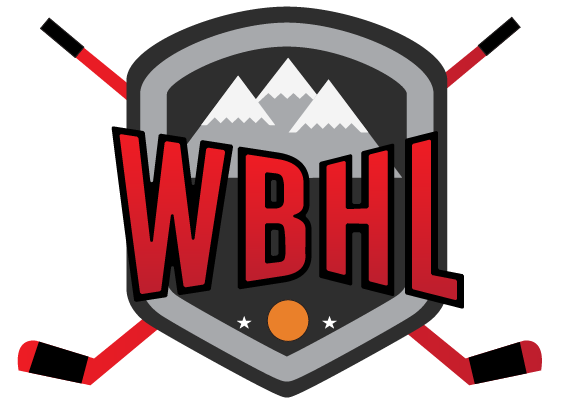 We are looking for a few reliable people to join our referee team at Western Ball Hockey! If you are interested in making some extra cash on evenings and weekends, send an email to mark@westernballhockey.com. As we continue to grow, our needs for additional referees grow as well. Message us if you would like to discuss this opportunity.